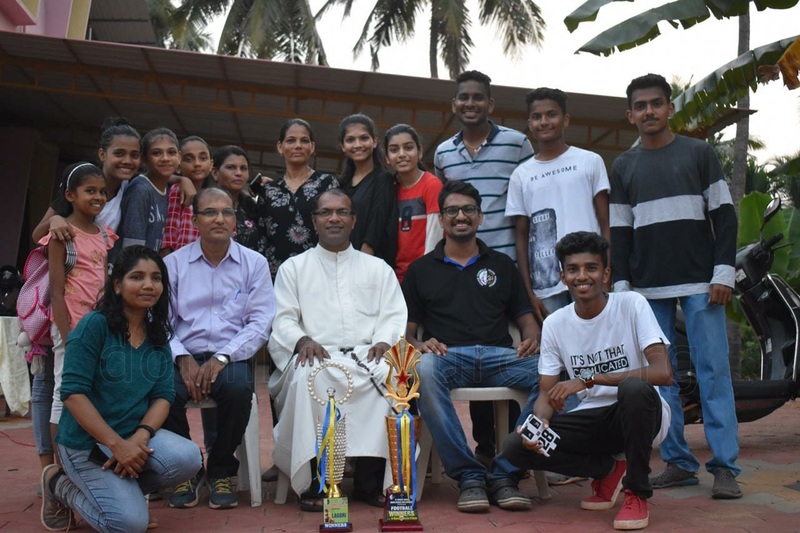 Under the leadership of Indian Catholic Youth Movement of Ashoknagar Parish, sports were organized for the parishioners on 18th November 2018. 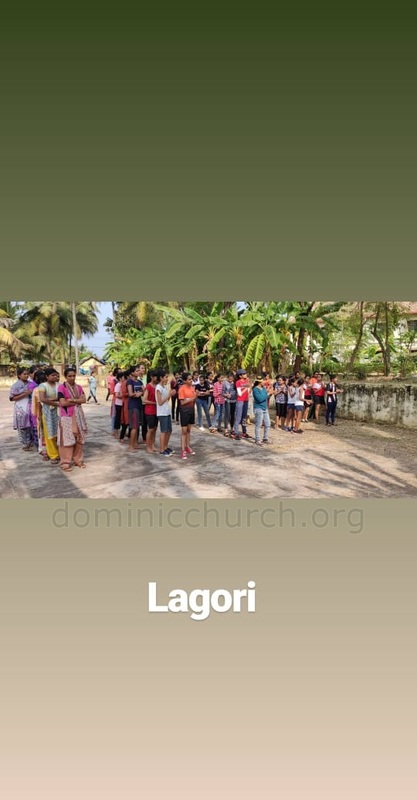 Lagori for the women and football for the men. 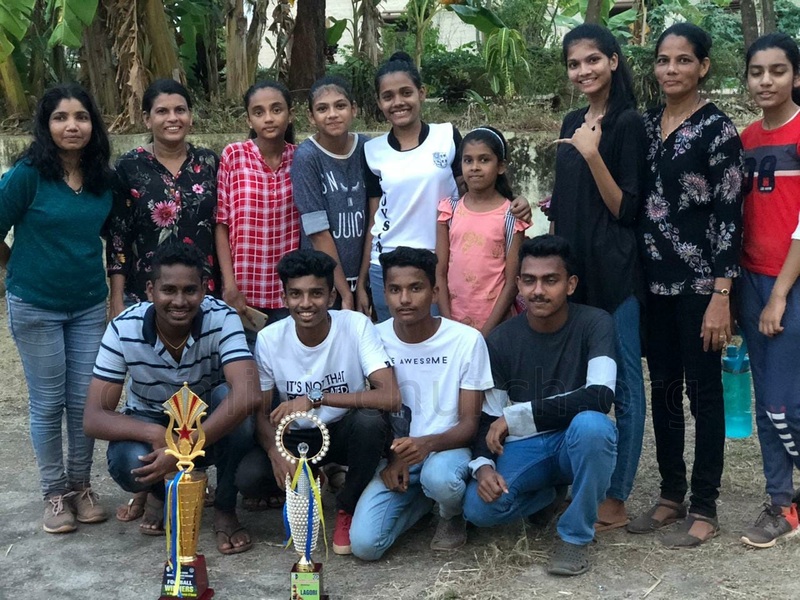 Prior to the competition the ICYM members met on 16th November at 7pm in the parish office along with the team captains to take lots for the competition. The Director Rev. Fr. 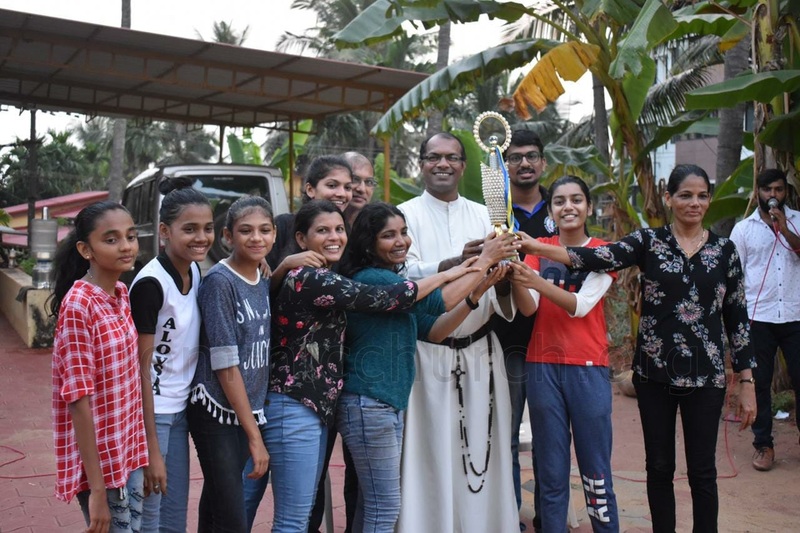 Aquin Noronha invoked prayers and God’s blessings on the groups. Rules of the games were read out and instructions were given to the teams. Doubts were cleared by the members. The president Mr. Wilton requested the captains to give one particular name for the team. 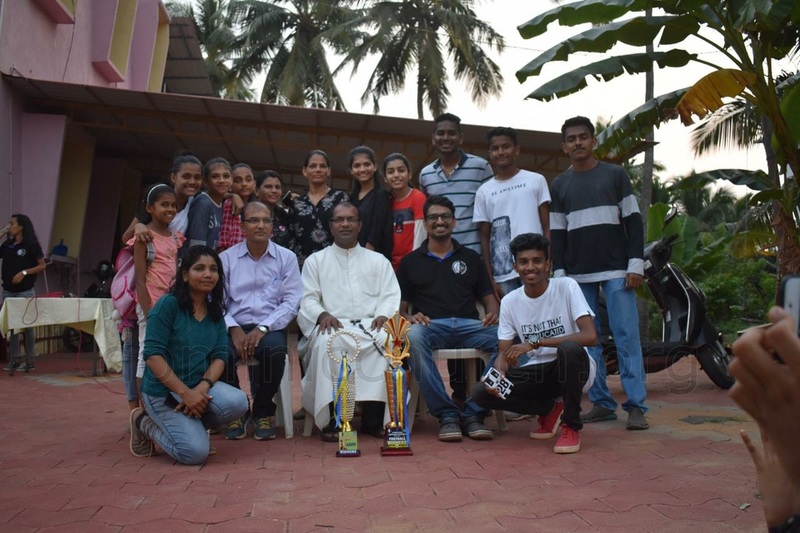 On 18th November the day began with the inauguration ceremony at 10.30 am with a prayer followed by the good wishes by the Parish Priest and Director of ICYM, Rev. Fr. Aquin Noronha. The Vice-President of the Parish Mr. Richard Gonsalves and Secretary Mr. Isac Furtado were also present. The day was officially declared open with the football kick. 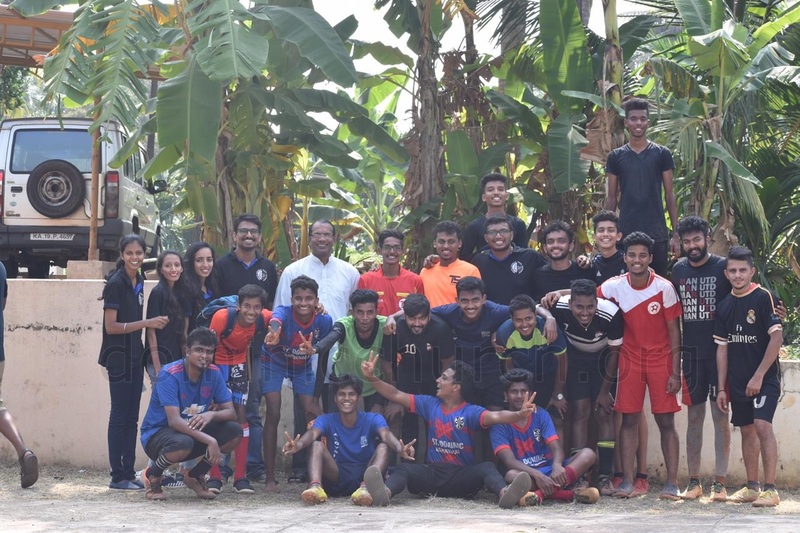 The first game of the day was football which started at 11.00 am. There were 5 teams registered for the game. 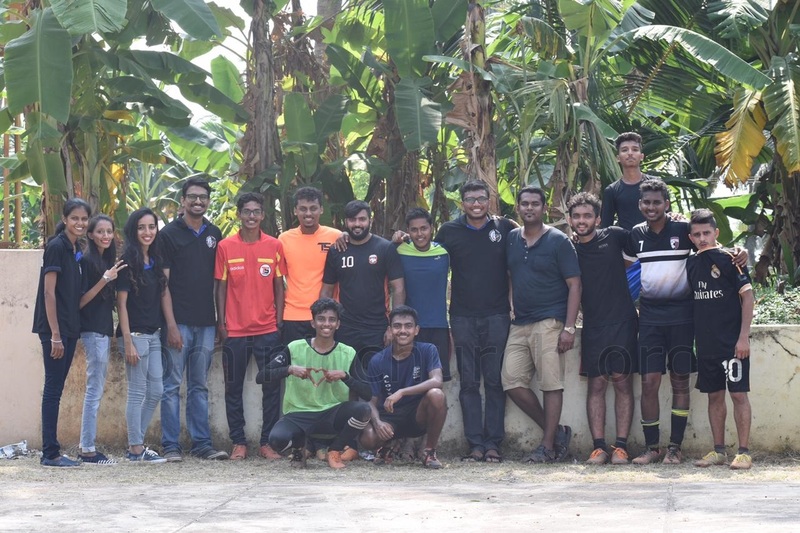 Mr.Pawan and Mr. Ian Mascarenhas served as referees for the game. The game ended at 1.30 pm with United 7C – Shediguri Ward as winners followed by SD Sharks – Dominic Ward as runners up. The next game of the day, Lagori, began at 3.00 pm with 5 registered teams. Mr. Alvin served as the referee for this game. The game ended at 5.30 pm with Gladiators – Shediguri B Ward as winners followed by St. Joseph’s Sisters as runners up. 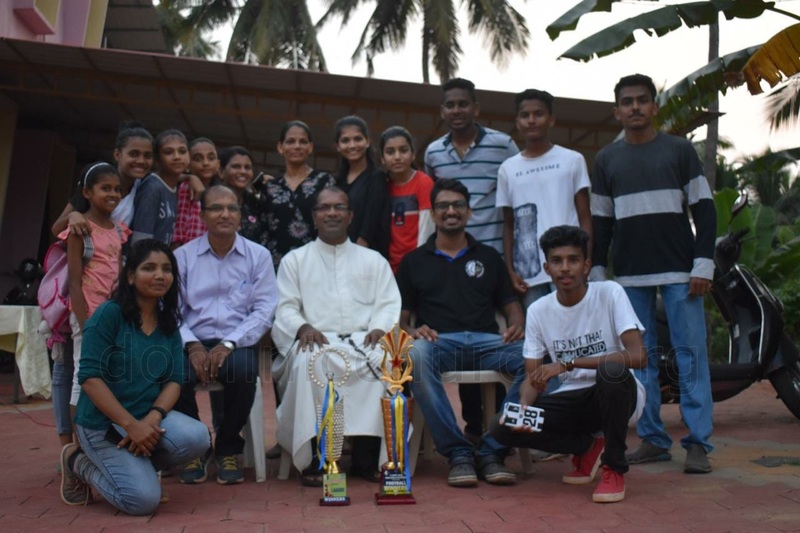 The day came to an end with the Parish Priest congratulating the winners, all the participants and above all the ICYM members for the hard work and team spirit for organising such a beautiful event. 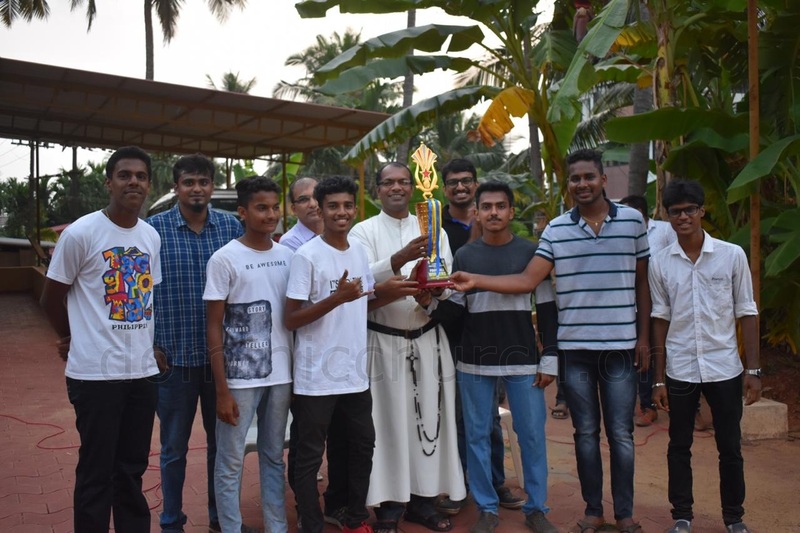 The vice-president of the Parish was also present. 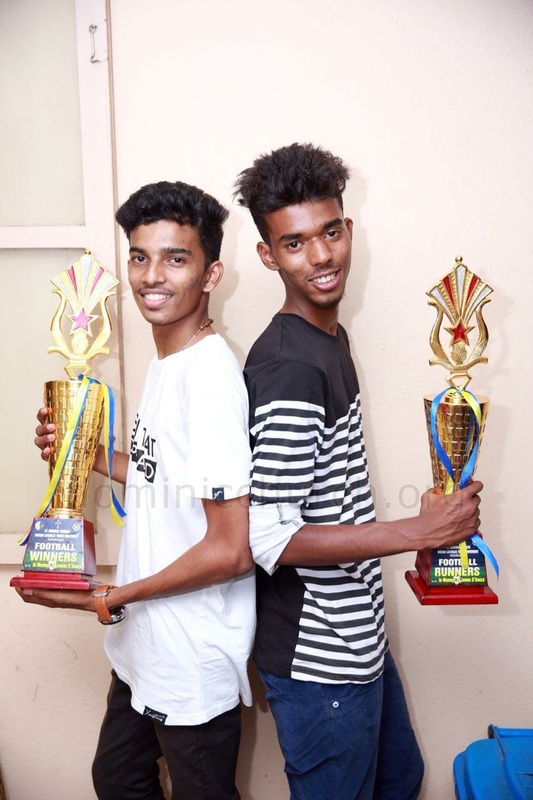 The winners were awarded with trophies and the cash prizes. 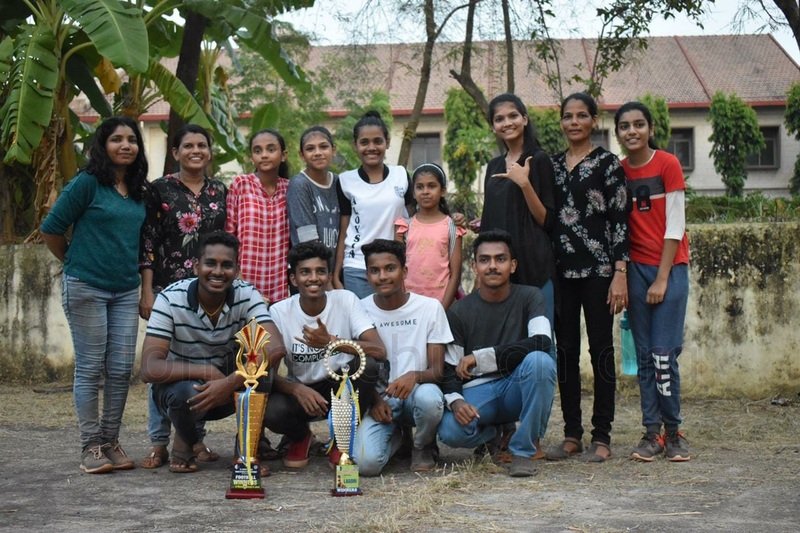 The competition and the program were compered by the former ICYM president Mr. Walvin Castelino.